9th Gen Intel Core i9-9900K announced, World's best gaming processor. Intel today announced the 9th Gen Intel Core i9-9900K, the world's best gaming processor. 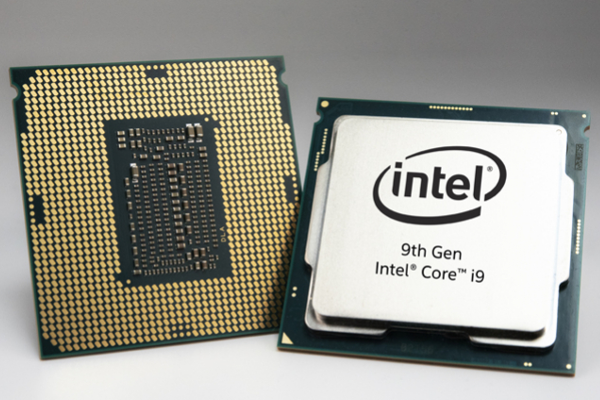 New processors introduced today include the first 9th Gen Intel Core processors (i5-9600K, i7-9700K and i9-9900K), new Intel Core X-series processors and the Intel Xeon W-3175X processor.